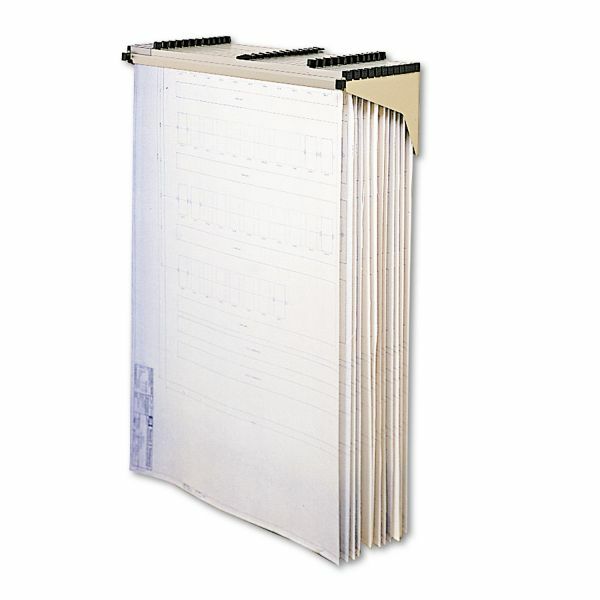 Safco Sheet File Drop/Lift Wall Rack, 12 Hanging Clamps, 43 3/4 x 11 1/2 x 7 3/4, Sand - Wall rack bolts to a wall and extends only 12. 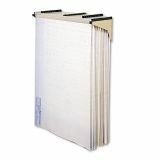 Holds up to 1,200 sheets in 12 hanging clamps. Mounting hardware is included. Installation is recommended on wall studs or solid-back wall surfaces. Hanging clamps are sold separately. Steel frame holds up to 240 lb. 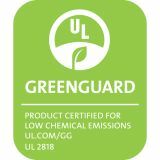 Greenguard Certified."